Meet the AMPY charger: an innovative wearable device that captures energy from your motion and turns it into power you can use to charge your smartphone on the go. 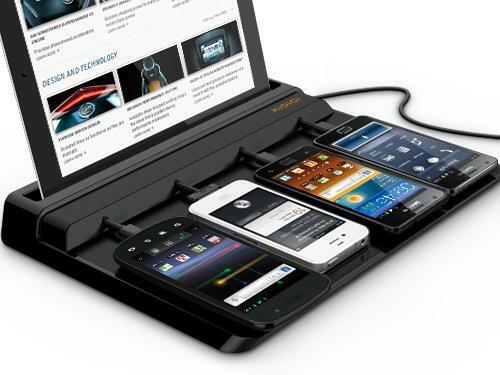 The more you move, the more energy the device will be able to generate for your USB-powered devices. The device is compact and fits in your pocket. It can capture energy from your walks, runs, and cycling sessions. AMPY has been engineered to charge your gadgets as fast as a wall outlet. 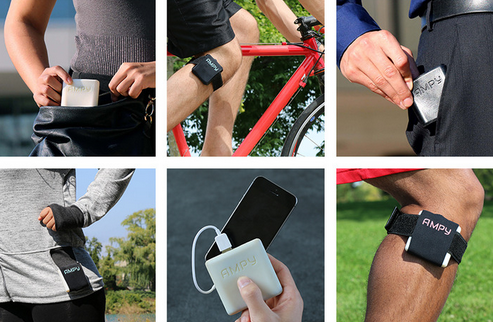 AMPY has an internal battery to store about a week’s worth of physical activity. You can recharge it from a wall outlet if you want. There is an accessory kit available for it that allows you to use AMPY more conveniently. The companion app for AMPY lets you track the number of calories you have burned and the amount of energy you have generated. You don’t need the app to use your AMPY though. 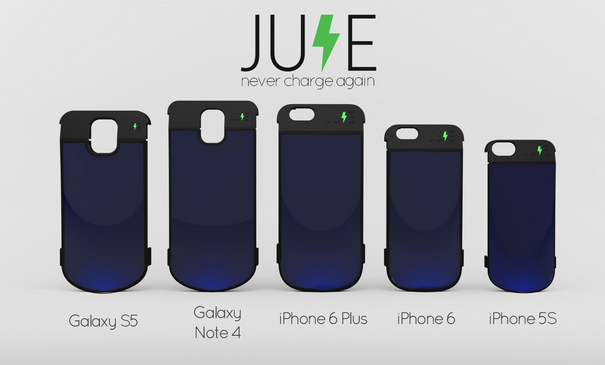 This cool kinetic motion charger is available on Kickstarter.